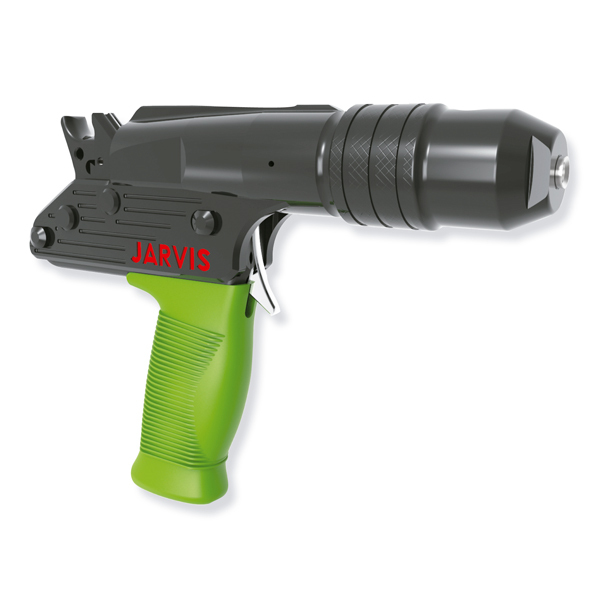 The Jarvis Power Actuated Stunner, Model PAS-Type P .22R – 5.6mm R caliber, for stunning of cattle, hogs, sows, sheep and other livestock. • Humane, easy to use, trigger operated hand gripped stunner. • Comfortable, ergonomically designed handle. • Diverse applications, from smaller to larger sized livestock. • Renders animal insensible to pain before slaughter. • Simple to use, operate and maintain. • Well built, designed for long service life. • Different cartridge strengths available depending on usage.